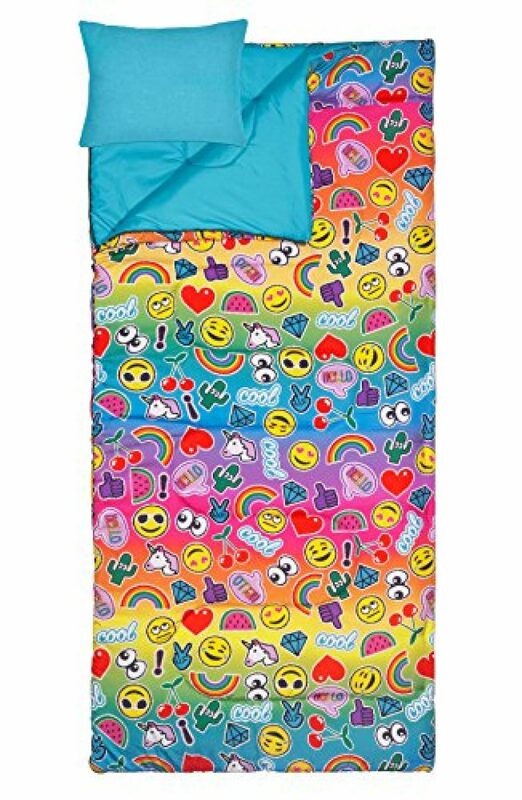 Get the party started with the Three Cheers For Girls 3 piece spectacular sleeping bag set. 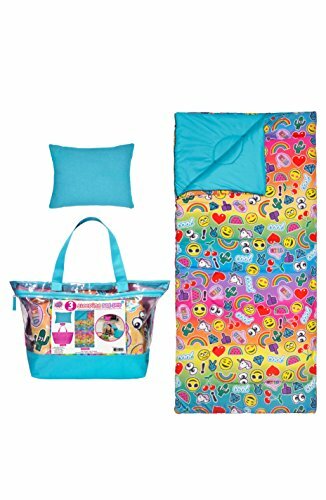 Each set includes everything you need for the perfect sleepover: an oversized polyester zipper tote with 3 clear exterior zipper pockets ready to carry all your necessities, a large and comfy sleeping bag and a matching pillow. 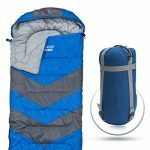 Sleeping bags are 100 percent machine washable brushed polyester. 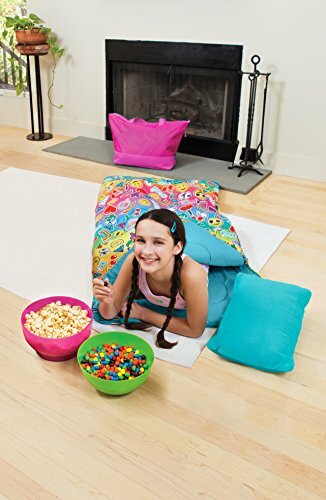 Pillow comes with removable cover. 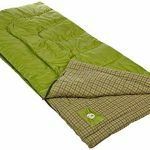 Sleeping bag measures 30 inch x 66 inch with full zipper to open flat and use as a quilt. 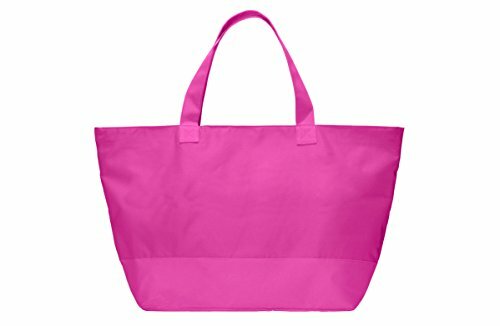 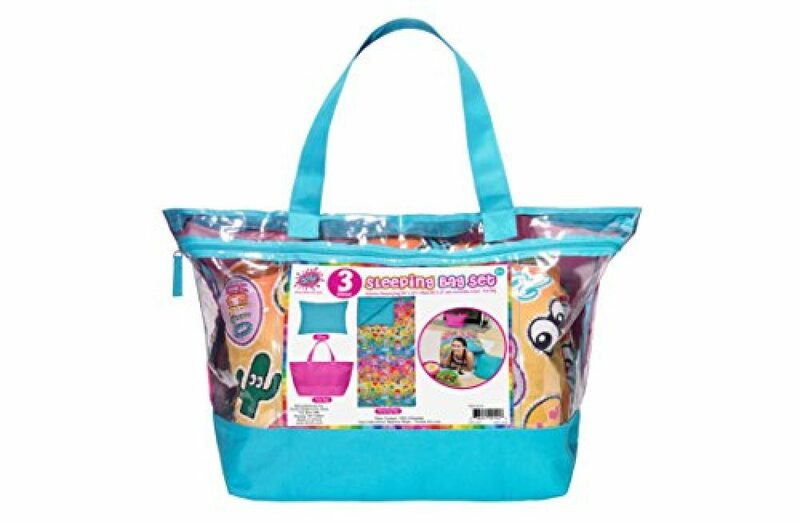 Pillow measures 16 inch x 12 inch and sleepover tote is 16 inch wide x 14.5 inch tall x 8.5 inch deep.